Last Saturday, HMD Global turned two years old. Most consumers have probably never heard of the company but it has been in charge of the Nokia brand since its reintroduction in 2017. It has led it (pretty successfully) through a strong period of growth – Nokia is already a top 5 brand across Europe – and now, speaking at the Nokia 8.1’s launch event, the company spoke about some of its achievements. Since the introduction of the original Nokia 6 in January 2017, HMD Global claims to have sold a very respectable 70 million phones (feature phones included). Of this number, 56 million were sold to men over the age of 35 who previously knew about the Nokia brand. Additionally, the company confirmed that its cheaper devices are its main source of income and admitted that its flagship offerings significantly underperformed. 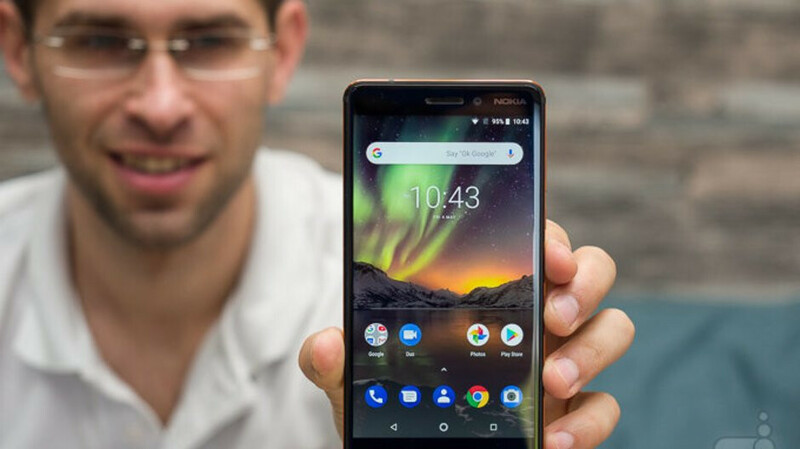 According to HMD Global, the Nokia 6.1 is currently the best-selling “new” phone on a global scale, although this claim was most likely made in reference to the phone’s pricing segment and the markets it’s currently sold in. Additionally, the company noted that both the Nokia 7 Plus and Nokia 3.1 proved extremely popular too. In terms of its main focus moving forward, the company hopes to continue strengthening its position in the €300 to €400 segment – hence the release of the Nokia 7.1 and Nokia 8.1 recently – and also plans on addressing younger customers with new marketing campaigns in different segments such as the e-sports area.